Lunasol Chocolate Series #03. It is a mysterious colorful mix of cool purple paired with cool earthy brown. By appearance, it is like a genuine box of chocolate. Every detail is intricately crafted. 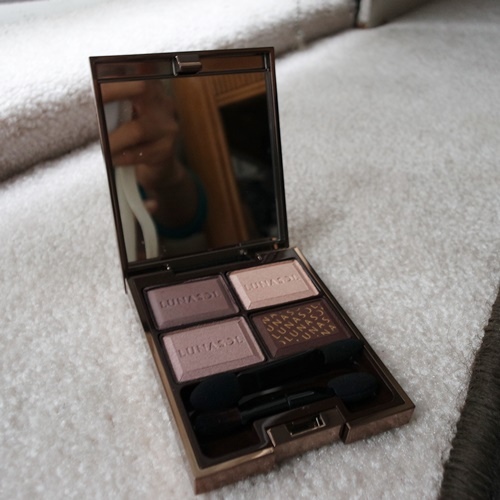 The eye shadow palette itself has a sweet fragrance of chocolate. 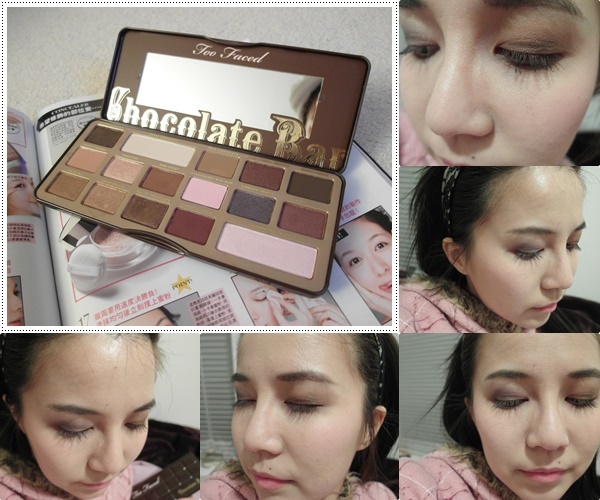 ((Makeup)) Lunasol A/W 2015- who loves chocolate!!! 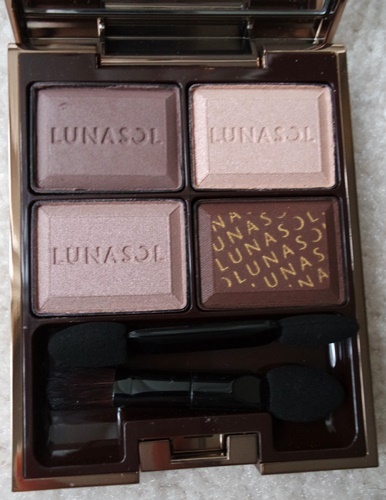 Lunasol A/W 2015 is coming out in September!